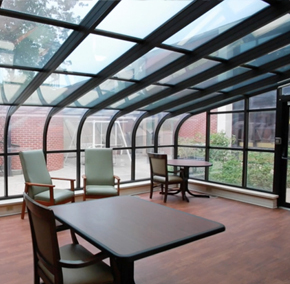 At Maple Crest, we offer a special secure area for our residents experiencing memory loss and associated concerns due to Alzheimer’s or diagnosed dementia. Our memory care areas is both appealing and specifically designed for this unique group of seniors: thoughtful layout is complimented by subtle colors and textures selected for those dealing with memory loss. You’ll find our community spaces bright and inviting; they encourage participation. In addition, we offer a broad variety of activities developed specifically for our memory care residents. Every detail has been considered to encourage each resident’s independence while accommodating each resident’s specific needs. Our supportive staff understands the concerns families face helping a loved one with memory loss. 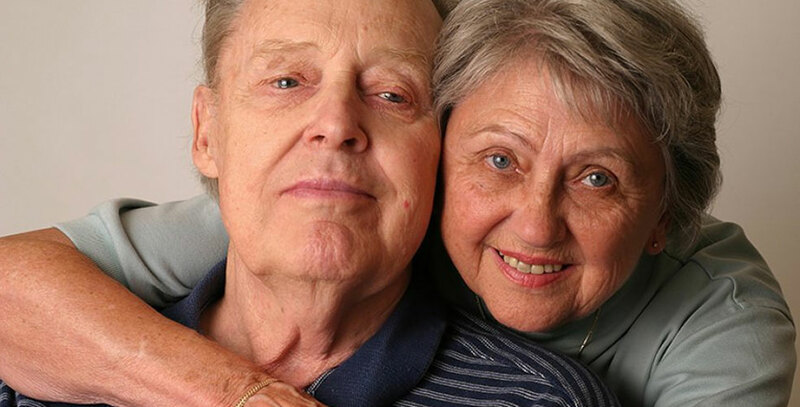 We provide you with peace of mind and your loved one with the individualized care they need. We design personalized care plans based on a “whole person” approach. Each plan includes a wellness component and incorporates the emotional, spiritual, social, and physical needs of each resident. At Maple Crest, you can be assured your love one is safe, secure, and living to his or her greatest potential.